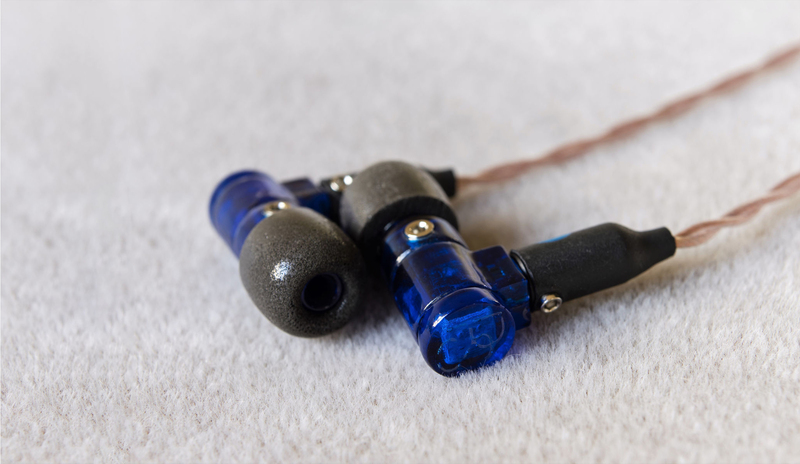 When cable manufacturer ALO branched out into Universal earphones as Campfire Audio, they were met almost exclusively with success; Campfire has very quickly become a hugely popular and discussed brand. And hot on their heels is Plussound, a similarly experienced cable manufacturer who seek once again mix up the game by utilising cutting edge technologies and a keen eye for attention to detail. Plussound have released 3 in-ear models, all with unique, in-house designed balanced armature drivers topped off with their signature Exo-series MMCX cable. Let’s see if Plussound’s new offerings can reinvigorate the audio community like those before. I would like to thank Plussound very much for their quick communication and for providing me with the Prism for the purpose of review. All words are my own and there is no monetary incentive for a positive review. Despite receiving the earphones free of cost, I will attempt to be as objective as possible in my evaluation. The Prism comes within a solid box with textured Plussound branding. The box is otherwise featureless without any indication of specifications or features. The box opens magnetically to reveal two altoid style tins, a black tin containing the accessories and a silver tin containing the earphones themselves. Plussound include a delightful assortment of genuine Comply foam tips, 3 T500 tips and 3 sets of rounded TS500 tips, one pair of each in every size. Comply foams are great tips that provide excellent isolation and comfort, almost guaranteeing a solid fit regardless of ear shape though they do degrade after time. Unfortunately, no silicone tips are included though the Prism’s tuning is better suited towards the slightly warmer Comply’s anyway. Plussound also include two AMP/DAP stacking bands and a magnetic cleaning tool which is pretty nifty. Overall, the unboxing isn’t lavish or quite as comprehensive as Dunu’s accessory suite, though the whole experience is thoroughly functional. I would perhaps like an additional carry case of some sort, I am concerned that the metal tin may scratch the iems though it’s a protective solution during travel.